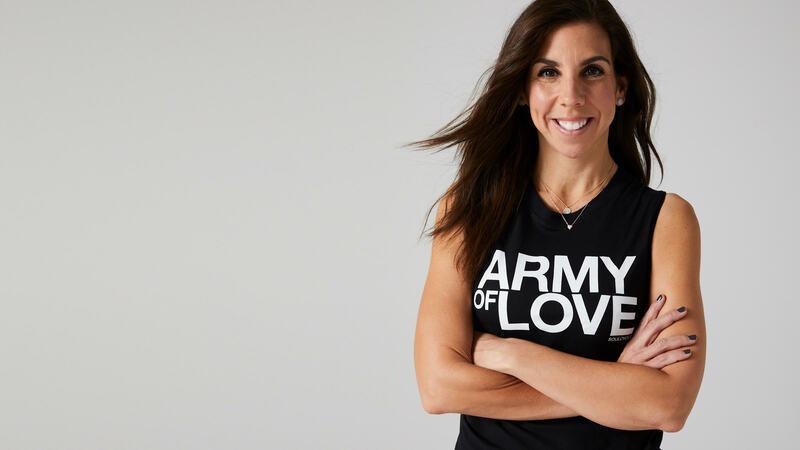 Melanie Whelan, the CEO of SoulCycle, shares why our March message of community, love and acceptance is so important today... and every day. 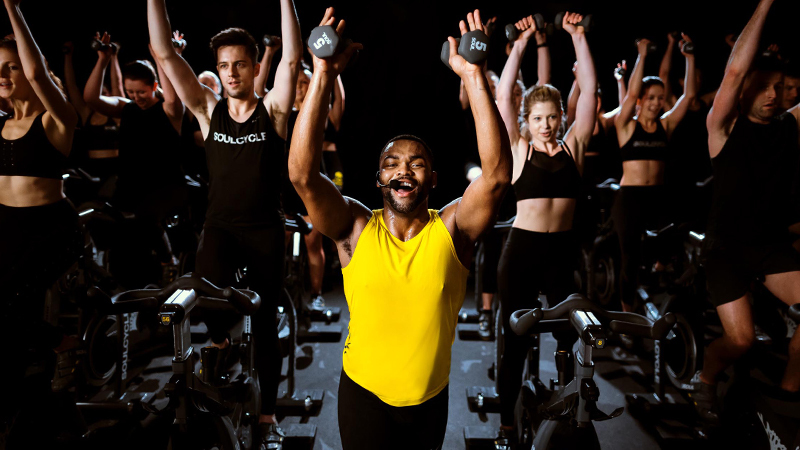 SoulCycle is a workout to some, a community to most, and a safe harbor for all. As team members and riders, we’re a coalition of conscience; respect and compassion for one another are practices we cultivate daily. 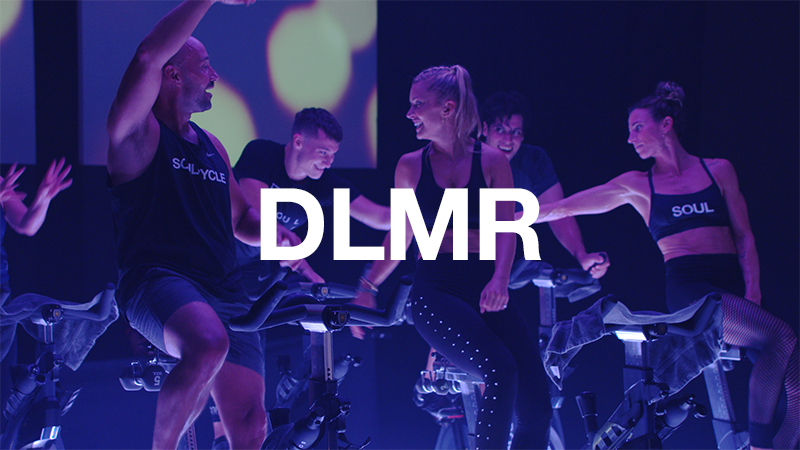 Our studios are sanctuaries of unity, where we all ride together as a pack. We take our collective energy into the world, where we support one another and lift each other up. We are an Army of Love. 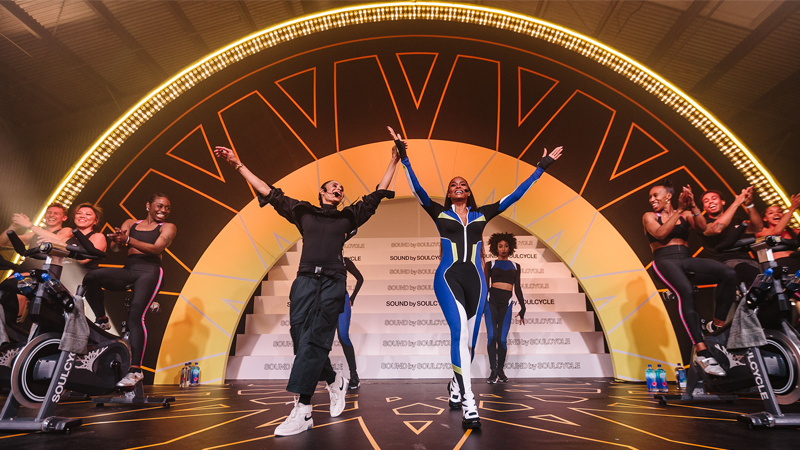 SoulCycle is committed to being a powerful force for good in our communities. This is our focus: providing a sanctuary for those who seek it, daily. We don’t just embrace each other’s differences—our varying experiences, ethnicities, beliefs, and more—we celebrate them. Our community grows closer together with every climb and sprint. 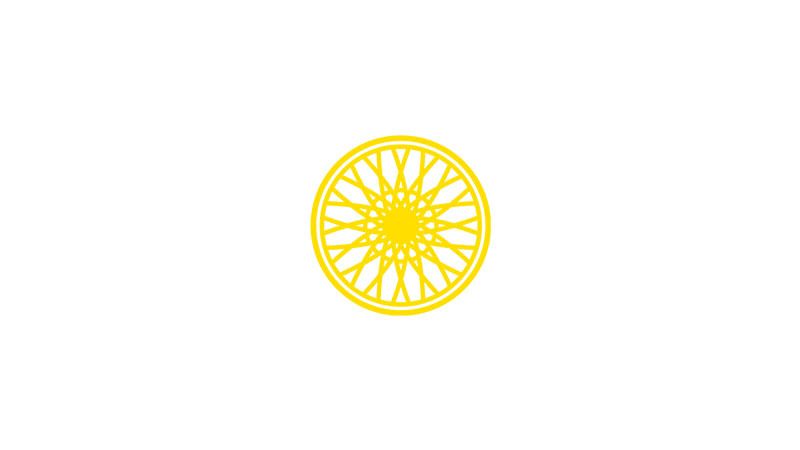 On and off the bike, we stand for acceptance, collaboration and love. We invite each of you to join our Army this month as we celebrate the magic of Soul.